CELINUNUNU is a joint partnership between iconic performer Céline Dion, and co-founders and designers of the kids fashion brand Nununu. It liberates children from the traditional roles of boy/girl, and enables younger people to grow on values of equality with the freedom to strengthen their own power of personality based on mutual respect. The brand flows on the axis between the values of education and empowering dialog. We believe that an educational experience is possible through children’s clothes, because fashion builds concepts deep within our minds and changes thought patterns. It can create equality, and grow the emotional intelligence that drives the practice of responsibility, freedom and flexibility of thought. 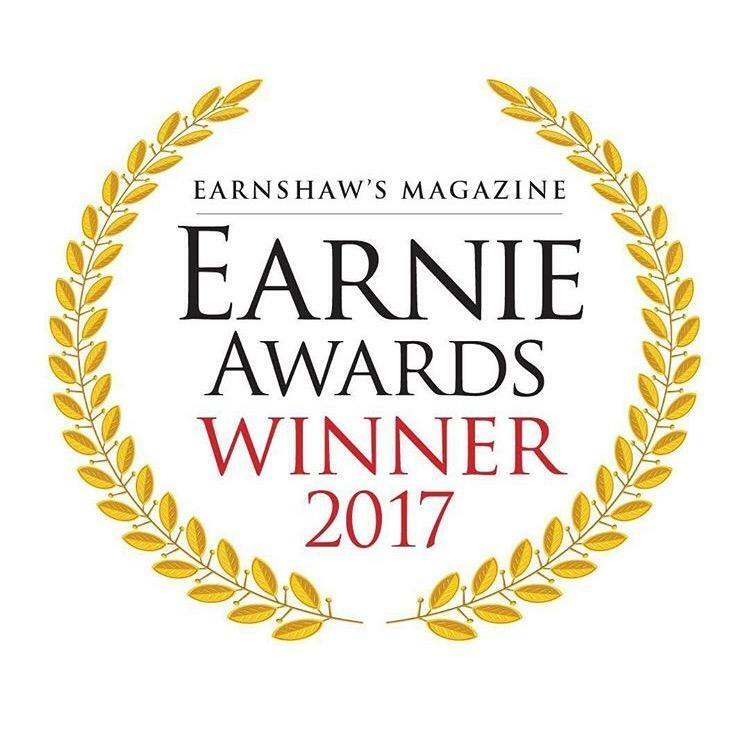 Istraelian kidswear brand Nununu is the winner of Earnie Awards 2017 as best Genderless Collection. 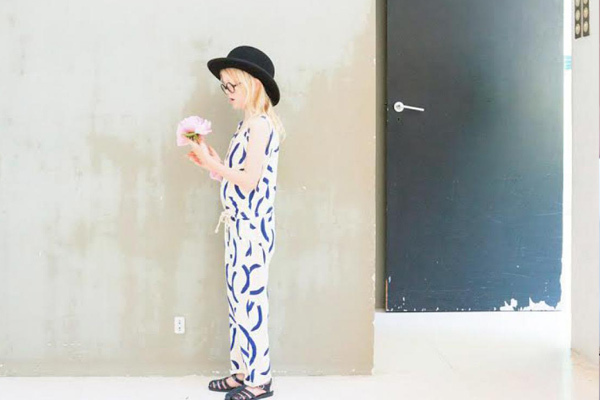 The scrupulous jury, which works on international kids brands from more 40 years, has chosen Nununu's urban and contemporary style, typically unusual and very strong. Congratulations to Nununu! 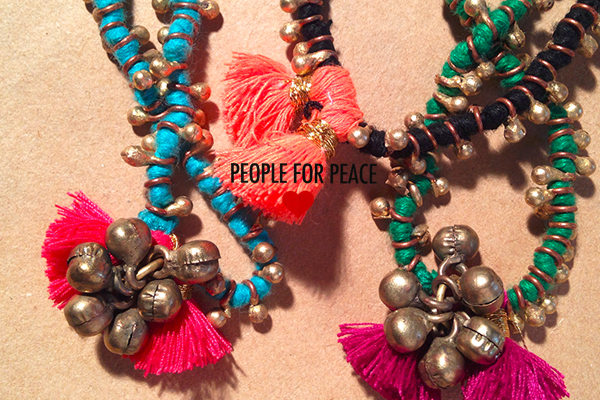 Little Creative Factory goes to Pitti Bimbo! 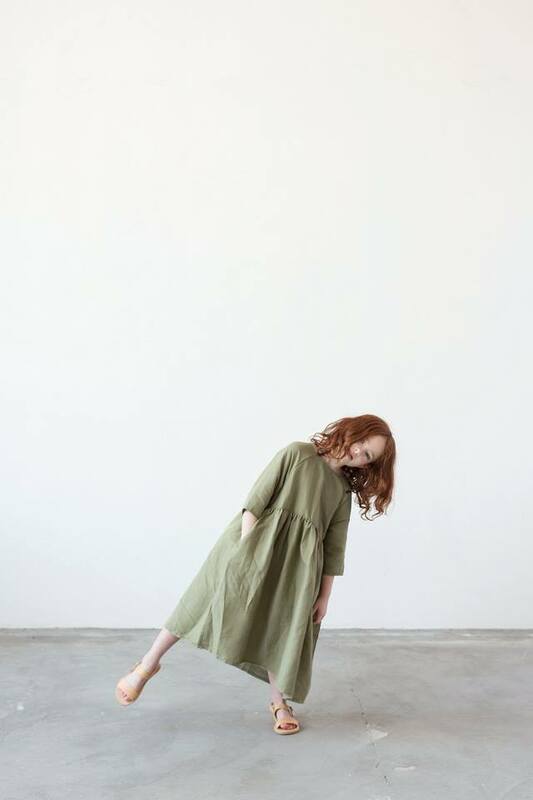 The Spanish emerging brand Little Creative Factory will showcase its collection during next Pitti Bimbi edition (Apartment Area) running in Florence from June 22nd to 24th. The brand's philosophy "More and Less" will be able to amaze everyone wants to find something conscious and practical. Little Creative Factory's children can explain their incredibile free spirit: soft and essential lines, earthy colors light and ample dresses. Newborn collection from 1 to 36 months. Designed and made in Barcelona, it’s the perfect mix between style and quality, using made in Italy fabrics, matching a clean and contemporary style. CIZIA ARAIA KIDS shoes collection was born in 2016 after the success of her women collection. Minimal design with dark inspiration toward gothic; her designs are elegant and tough, engaging with classic styles yet gritty enough for a very urban context. Made in Italy project, made in Italy design, made in Italy quality. Enjoy the happiness and the humour of the SS16 Bobo Choses Collection! Inspired by famous paintings, it adds to them a special "bobo" touch and creates colorful all-over prints for tees, swimwear, skirts and shorts! BOYS & GIRLS 4-18 YEARS. Special attention this season to Morley's collection, finally back in the showroom for the sales campaign. It's modern sophistication is enahnced by the unique use of patterns, the wide variety of textiles used and the exquistier colors palettes, all these ingredients gives the brand a fashion-forward look. BUHO 0-16 YEARS. Which is your child's favourite cloth? That garment he would happily wear every single day? A Buho's one of course! Why? Because it has a je ne sais quoi, as the French say. 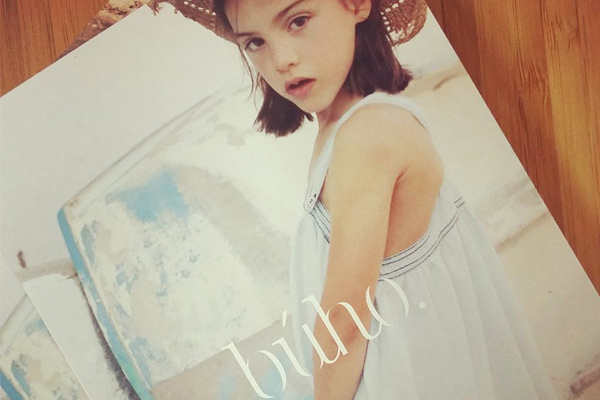 Búho is an array of colours, exclusive prints, soft and carefully nurtured fabrics. Clothing with a style of nonchalance, simple but well-studied patterns, a warm and personal touch for children to enjoy their clothes without sacrificing comfort. Newborn baby total look with a design and a production 100% Made in Barcellona. The collection pays great attention to the softness, comfort and stretch of the fabrics used, basically popeline and jersey. Neutral colors and a minimal style make it perfect for the most fashionable and modern mothers. Size range 0-36 months. A wide range of accessories complete the proposal. Orciani, is the brand leader in creation and realisation of leather accessories. 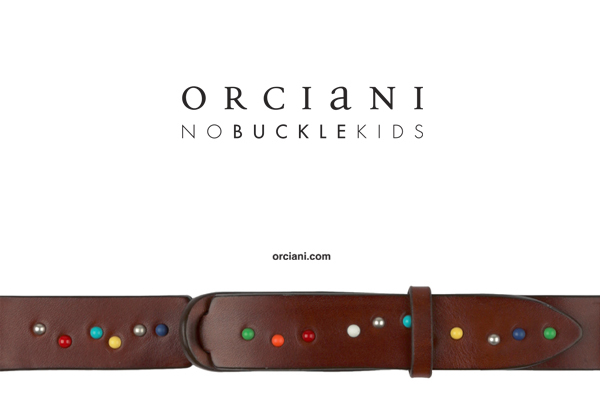 Now it arrives in the world of kidswear with a belt which is destined to transform the way of living by wearing this accessory,following the trends and the demands to have special researched functional items and accessories which can multitask. Here you find Nobuckle kids that is able to accompany kids during all day long and even in all the ocassions, from 4-12 years. 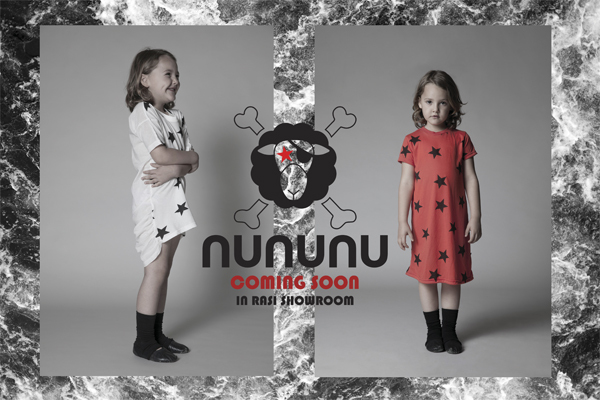 From next season NUNUNU will be part of RASI showroom, contemporary Israeli brand with high quality fabric, basic colors and urban designs. 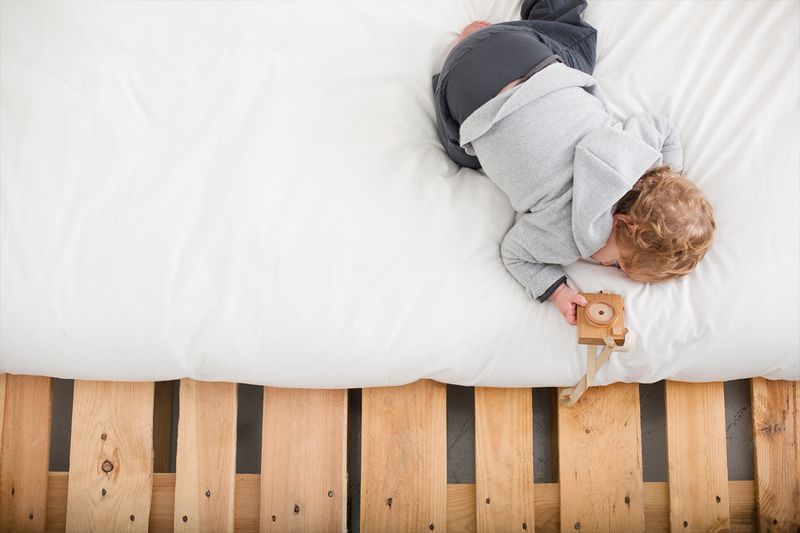 NUNUNU was founded by Iris Adler and Tali Milchberg a long time fashion stylist and creative director who wanted to offer an alternative to the usual baby wear cliches. Both designers are influenced by clean-minimalist design in all its aspects. 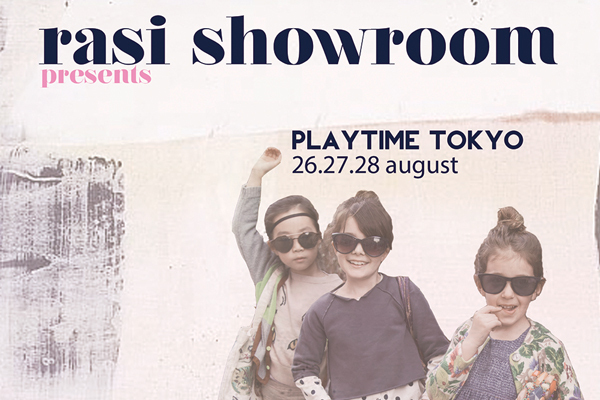 Rasi Showroom will be present at Playtime Tokyo for the third season. You will see the best of made in Italy collections from August 26 - 28. 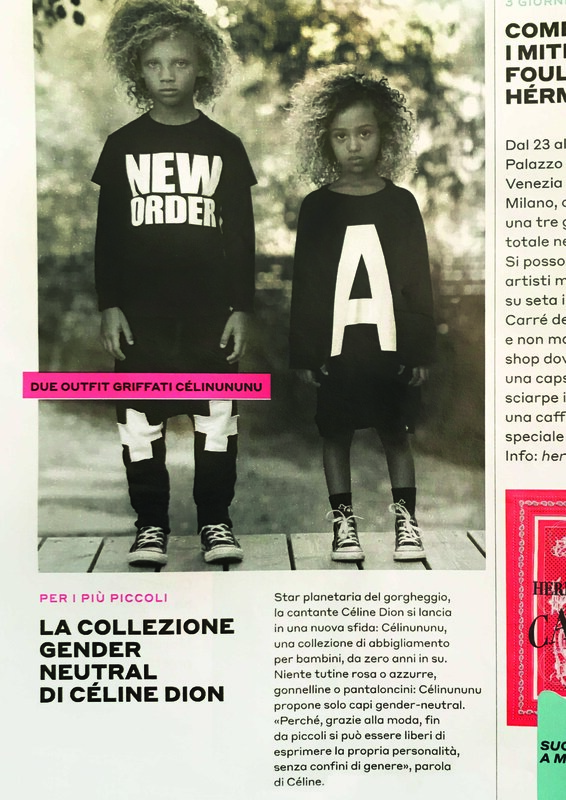 A contemporary style with traditional inspiration, Cucu Lab is an Italian brand that every season choose a theme that will be a simple but amazing mix&match of clothes and accessories from new born up to 15 years kids. From the Japanese craftsmanship arrives a new tailored collection completely focused on boys' wardrobe: shirts, bermuda and papillon from size 4 up to 12 years. Here we go! Ready to start a new sales campaign. We will wait for you at Pitti Bimbo - Florence as every season, and also at Playtime Paris and Tokyo. Stay tuned! Adorable shoes for babies and toddlers, Donsje is a project create by Floor Slingeland based in Amsterdam. Top soft leather and a nostalgic twist to on-trend styling. Warm-me is launching the first kids collection of the most famous light cashmere beanies, present in every men and women top boutique﻿ worldwide. Available at Rasi Showroom from July 2014.